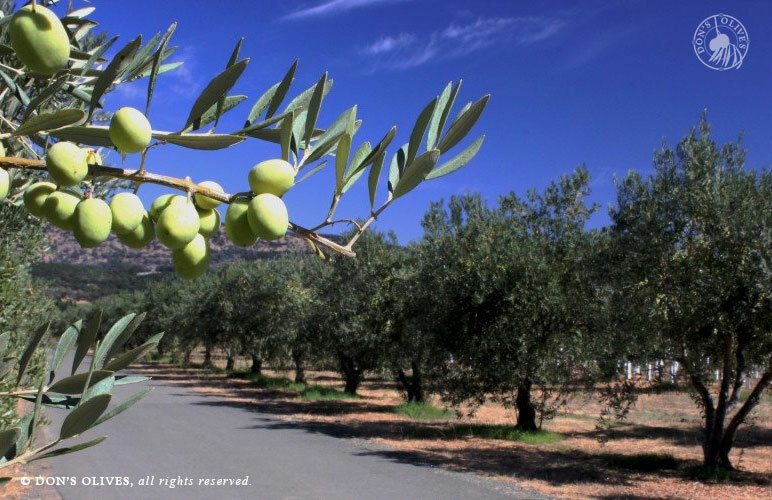 This website can be your path to explore the olive in many special ways. On your journey I hope you not only find what you are looking for, but learn more than you expected. 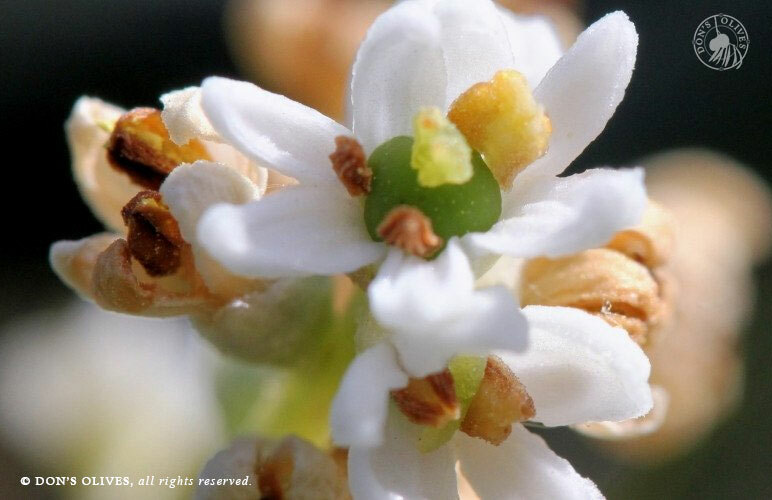 My wish to you is that all you may be interested in about the Olive, you will find here. By clicking Submit below, you consent to receive The Olive News. 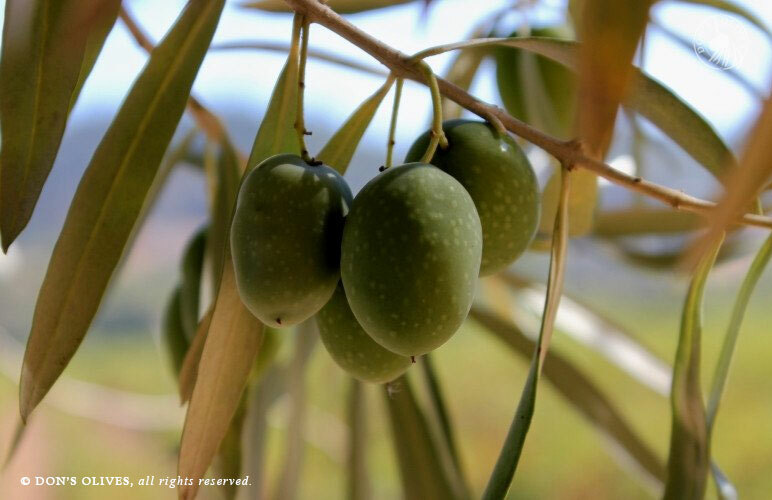 PAST EVENT … Everything you need to know about Olives and making them edible. 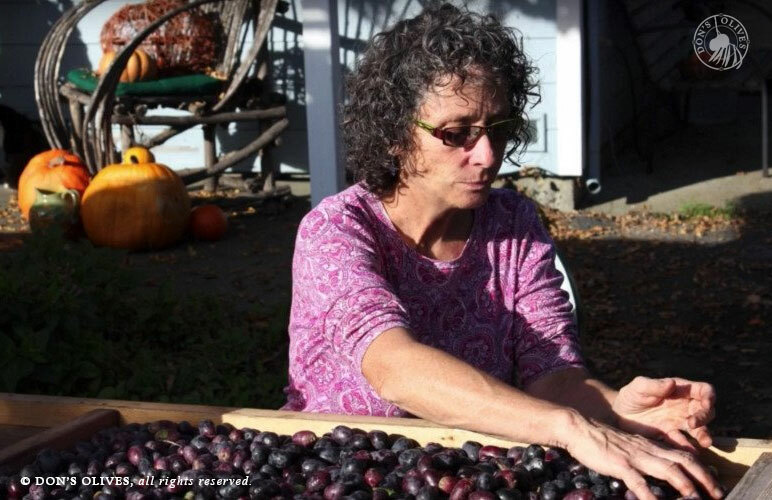 In this class you will learn about the history of Olives, its many varieties, care, pruning and harvesting of the fruit.